Aspen Historical Society mourns the loss of one of our own this week. Carl Bergman (April 16, 1932 – January 28, 2018) was a long-time volunteer and supporter of AHS and will be greatly missed. Carl was a current Board Member (since 2004) and a lifetime Trustee, having served various terms including as Vice President (1986) and President (1987-1991). Among many contributions to AHS, Carl was instrumental in the creation of the Holden/Marolt Mining & Ranching Museum and spent much of his time there. His vision for the site and enthusiasm for area history helped establish the Museum as an invaluable asset to the community. 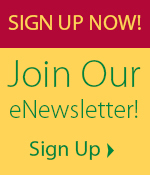 Carl’s interest and support brought a richness to the history education programs hosted there. Our entire community is indebted to Carl and his ever-growing crew of fellow history fans, friends, and volunteers who have donated their time and talents over the years at the Holden/Marolt property. AHS is immensely grateful to Carl for his time and dedication over the years. We will miss his conversation and spirit as much as his unwavering commitment to sharing our communities’ remarkable past. 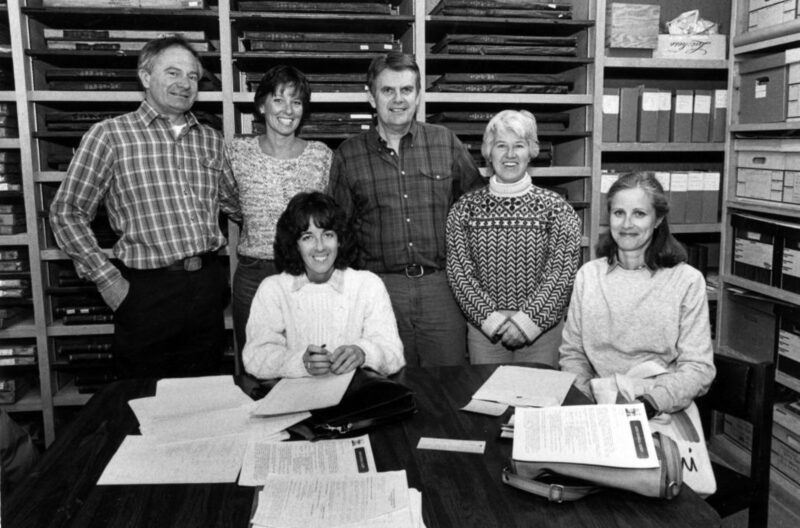 Carl Bergman, Carol Farino, Ross Bolt, Carol Blomquist, Marcilla Wells, and Linda Vidal in the AHS Archive Office, 1986. Sam Stapleton, Matt Oblock, Carl Bergmen, and Jens Christiansen on the Christiansen Ranch in 1981 standing with a thresher that now resides at Holden/Marolt. Tim Mullikin, Larry Fredrick, Carl Bergman, Jay Parker, and David Walbert at Holden/Marolt in 2013.